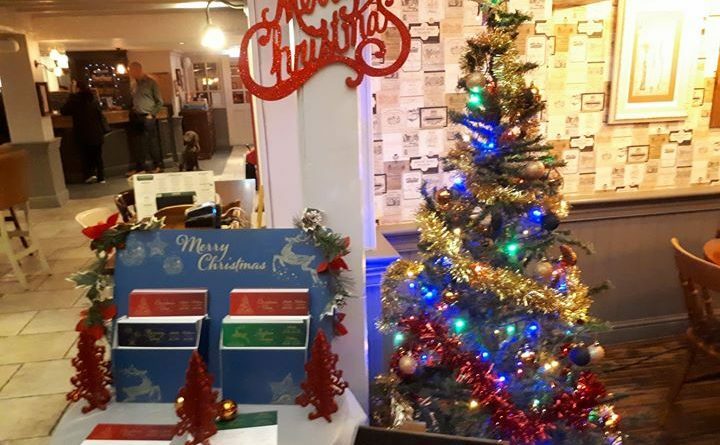 A Telford pub puts up it’s Christmas Tree in August. 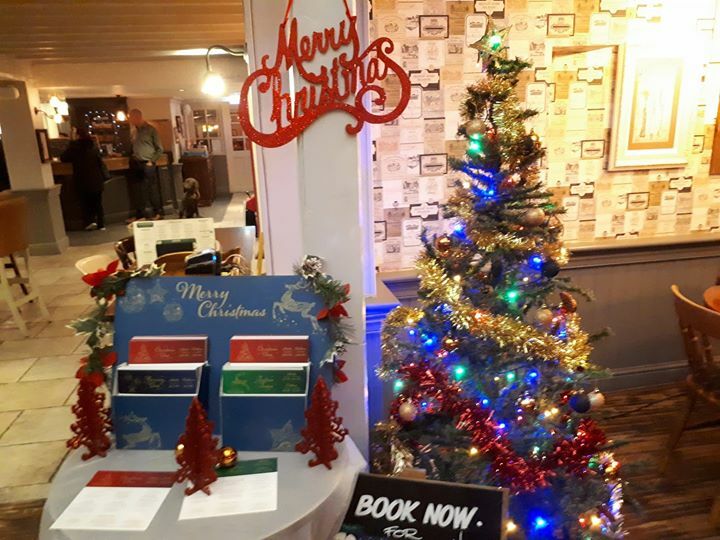 The Red House near Lilleshall is getting into the Christmas spirit a little early by getting out their decorations during the Summer Holidays. Too early? pic: Mr S Parton Esq. ← Telford in the Metro today following vigilante sting. Pathetic. There’s an actual order to it. Halloween first, then Bonfire Night, and THEN Christmas! It’s for Christmas bookings and advertising by looks of it ! This is ridiculous it’s only just turned August… a summer month! !